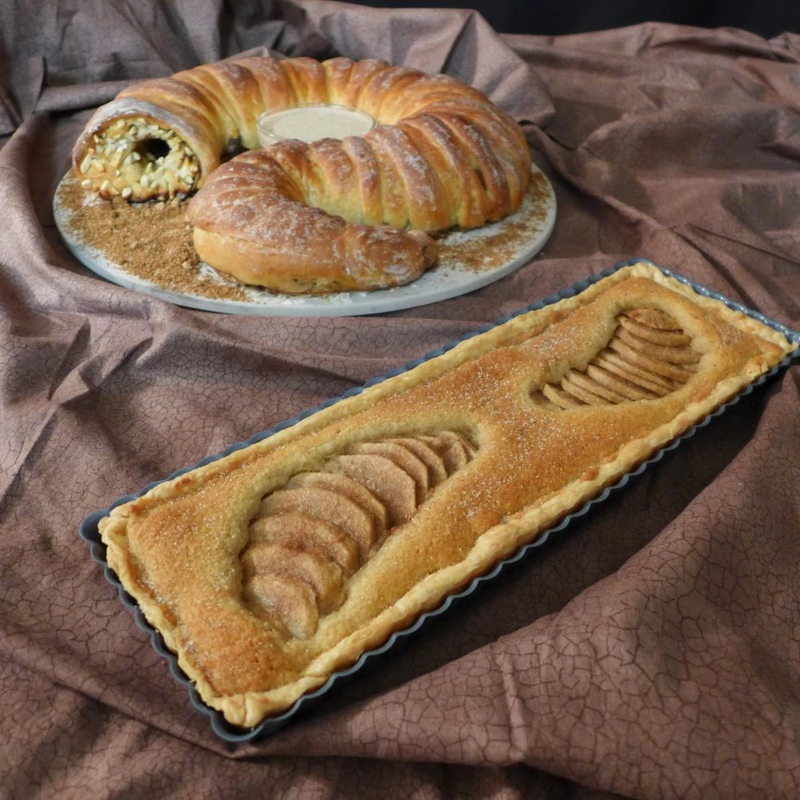 This is pretty awesome: a huge fan of Dune, Chris-Rachael Oseland went and made a bread shaped like one of the novel’s iconic sand worms, and provided the recipe! This looks absolutely delicious, and the next time I have anything that remotely resembles a geek gathering, I’m serving it to my guests. Take a look at the recipe here.